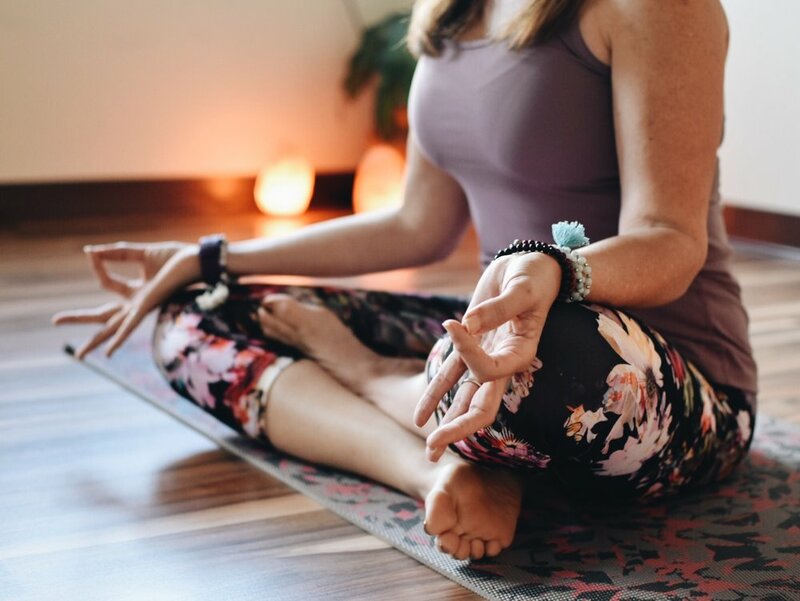 We invite you to Hanover Yoga & Wellness located in Hanover, VA where we offer yoga, meditation, and wellness classes, as well as, Continuing Education workshops and Special Series Classes. Sign up on our schedule or download our app! Explore our website AND learn more! View our LIVE class schedule & join us for classes today! Learn about the different classes we offer each week! Enjoy special classes offered on various Friday evenings! Meet our amazing yoga instructors! Find our studio address, map, and contact info here! Continue your education in these awesome workshops! Expand your yoga journey in these special series classes! Take a vacation - enjoy these yoga getaways! Yoga for expecting mothers - welcoming all stages of pregnancy! Yoga classes for Kids and Tweens at our studio and throughout the community! Yoga for limited mobility and seniors! Yoga for individuals in recovery and their family members! 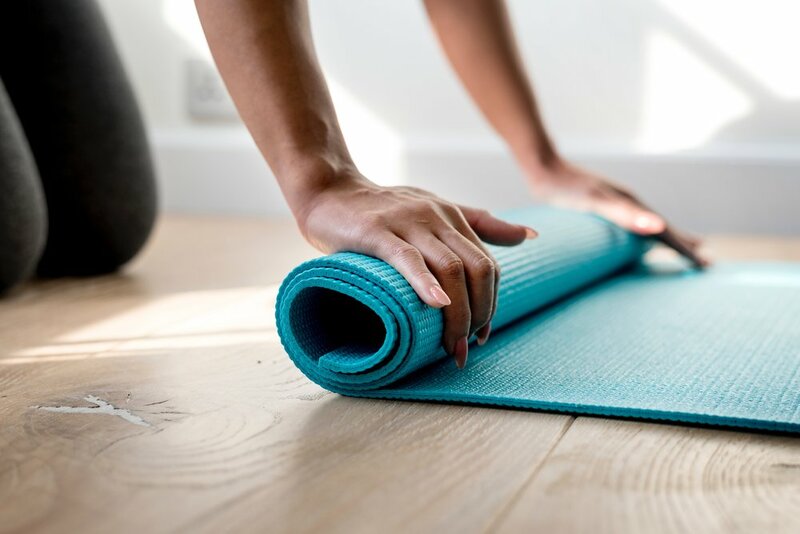 Somatics is a gentle body movement practice of muscle engagement and release that can retrain muscles and the nervous system to help increase ease of motion. Sign up on studio schedule here! Grab a friend. Do something new. 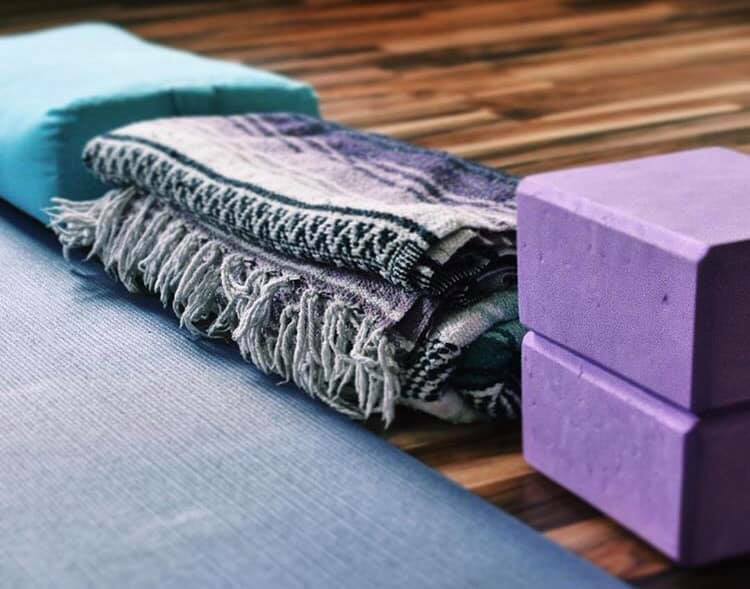 We host special yoga classes on various Friday nights that feature a wide range of different styles of yoga, meditation, and art offered by a bunch of inspirational people around RVA! T-Shirts & Tank Tops Available! 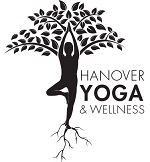 Purchase your special someone a gift card for yoga and meditation classes at Hanover Yoga & Wellness! Also redeemable for retail items!